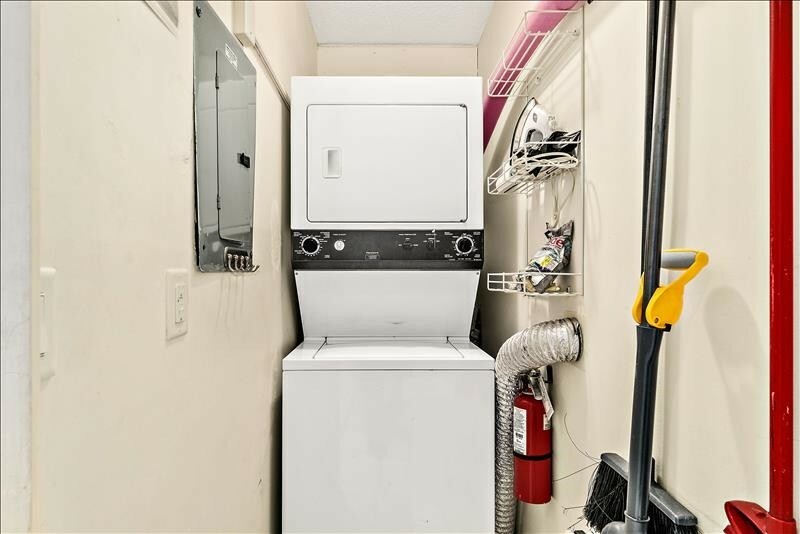 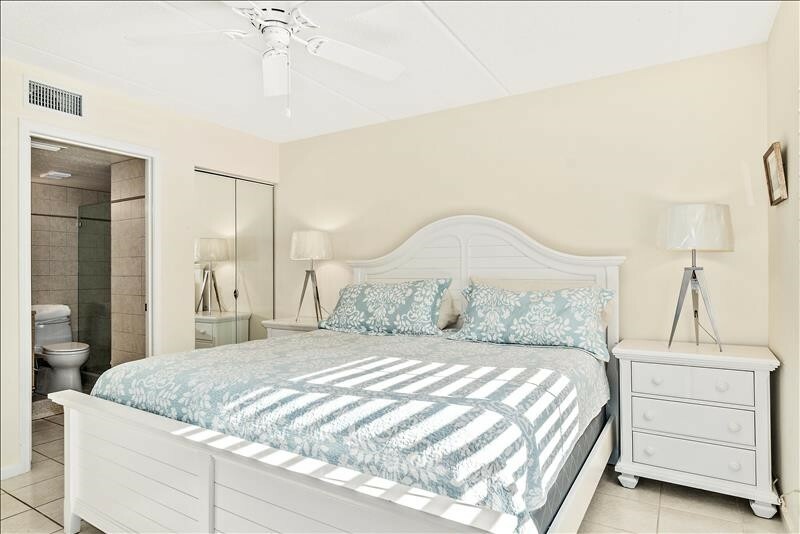 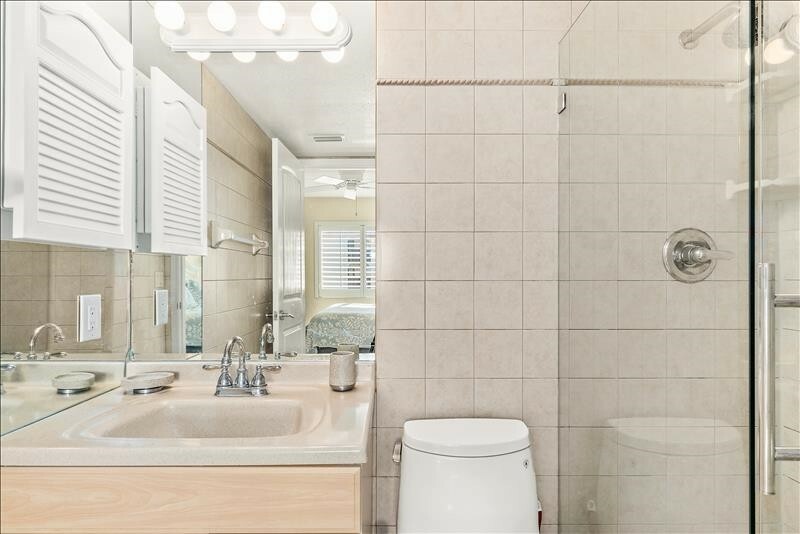 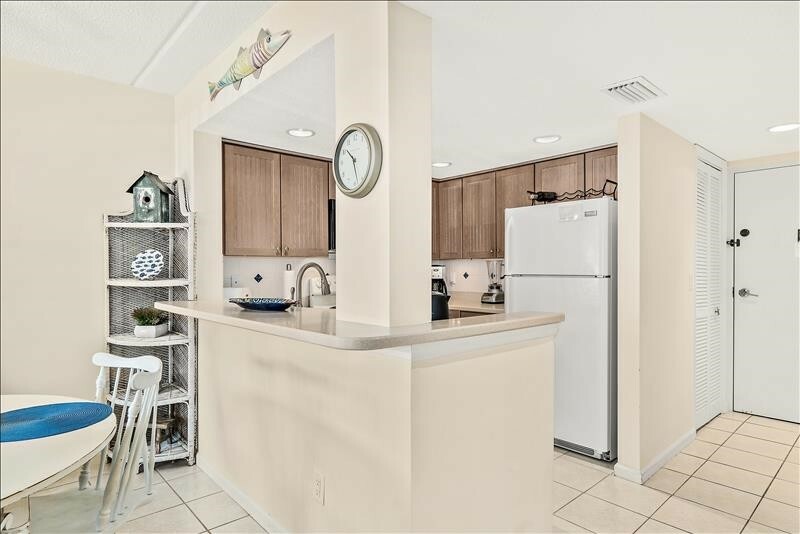 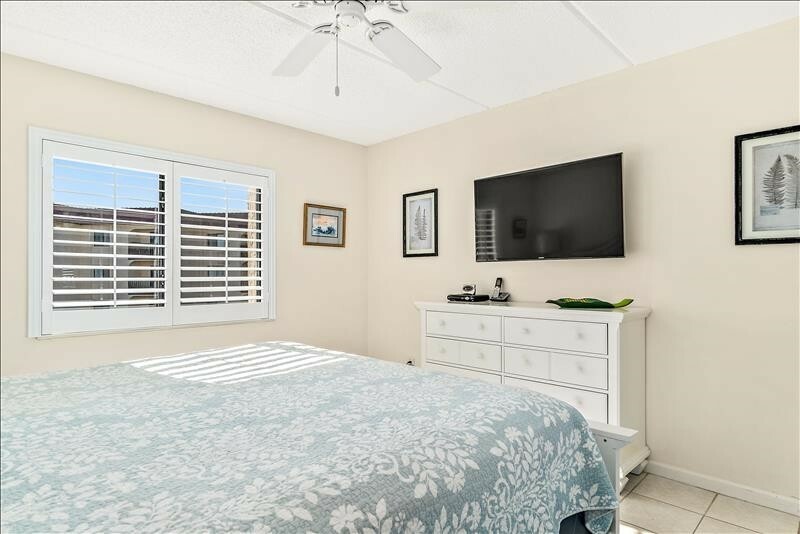 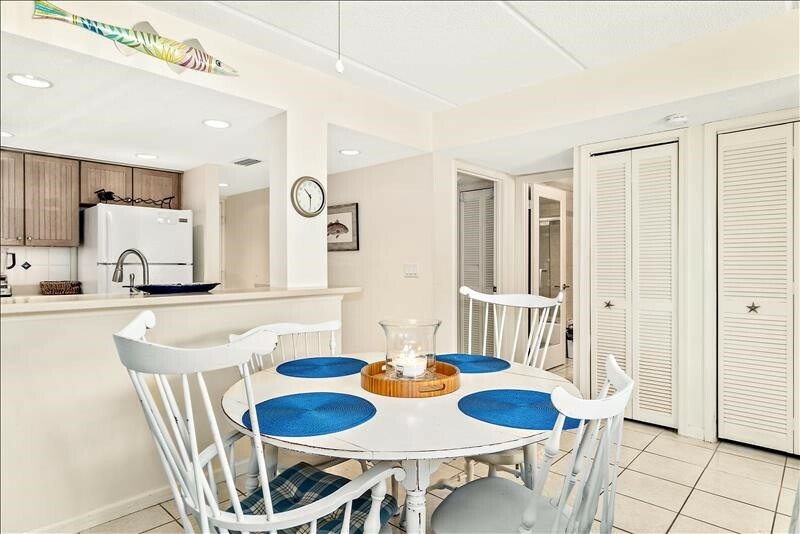 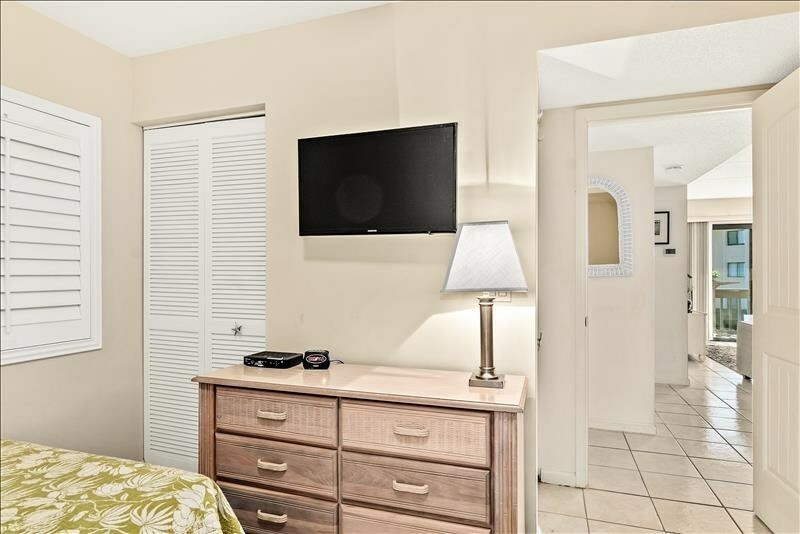 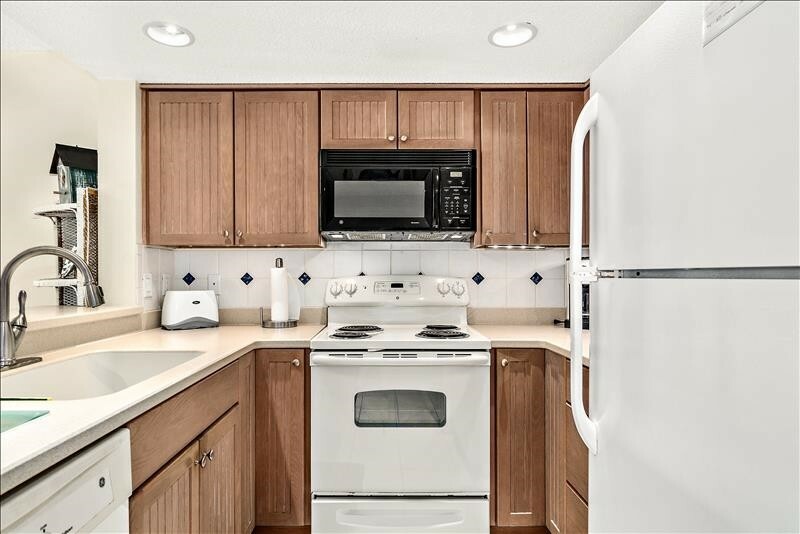 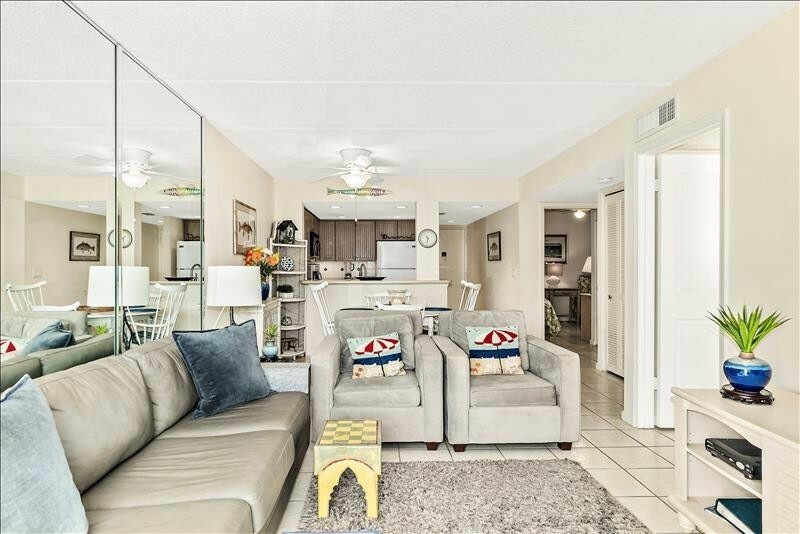 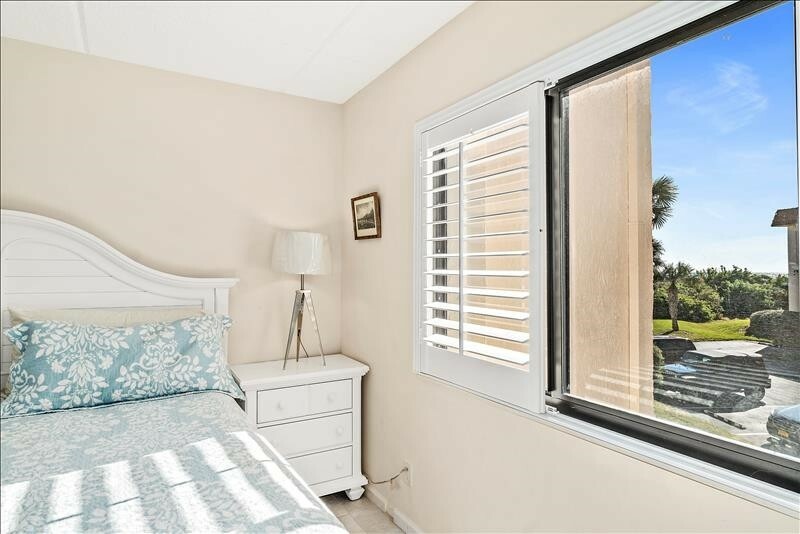 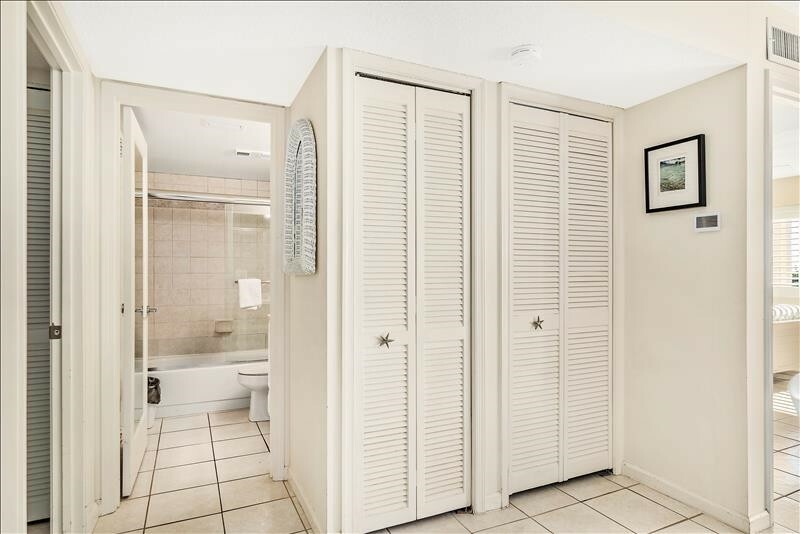 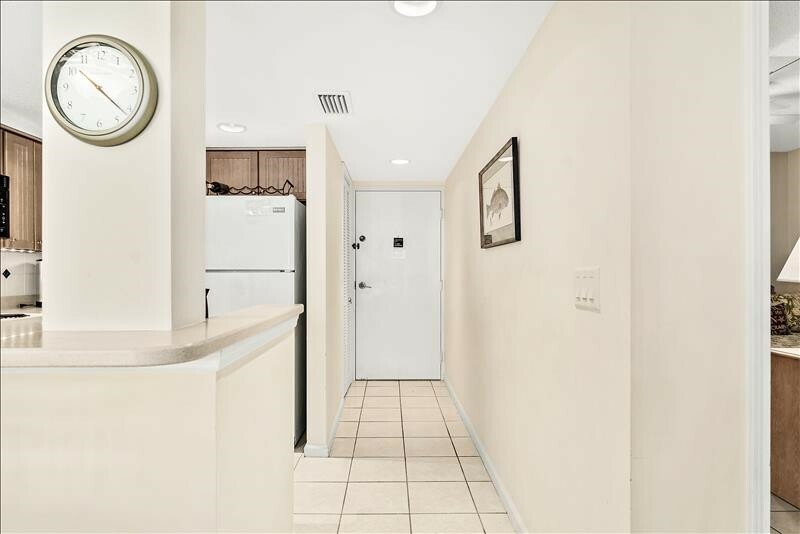 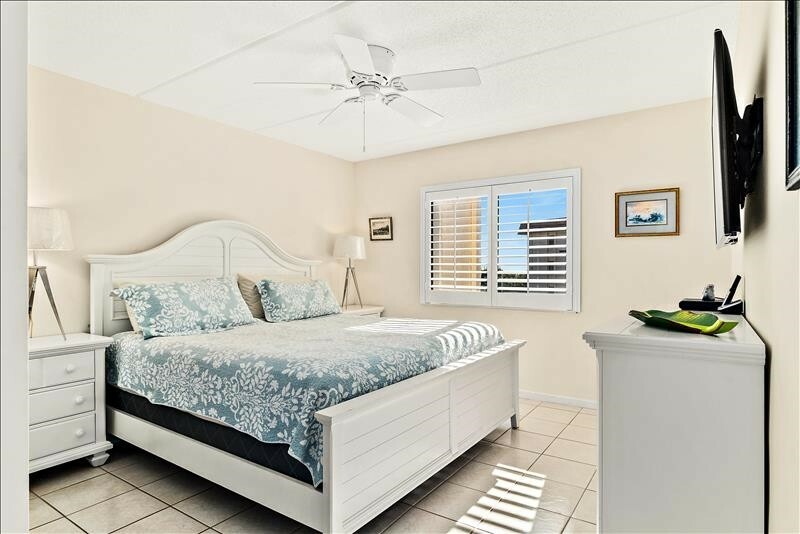 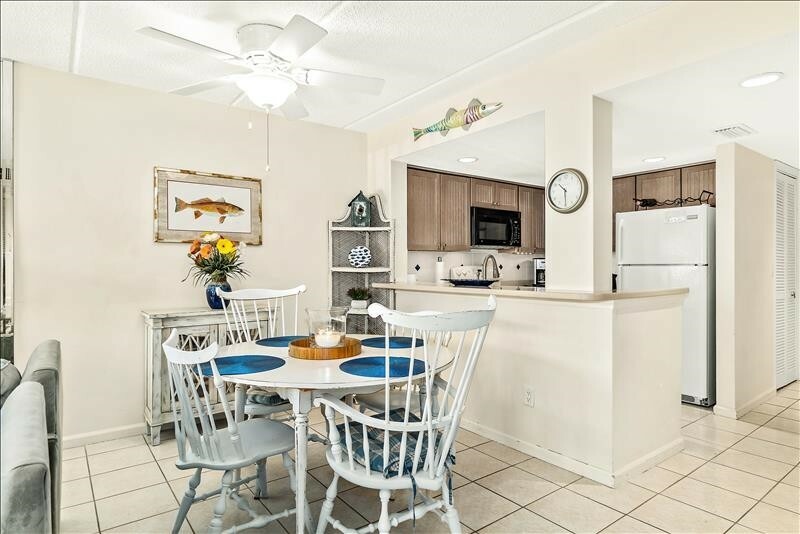 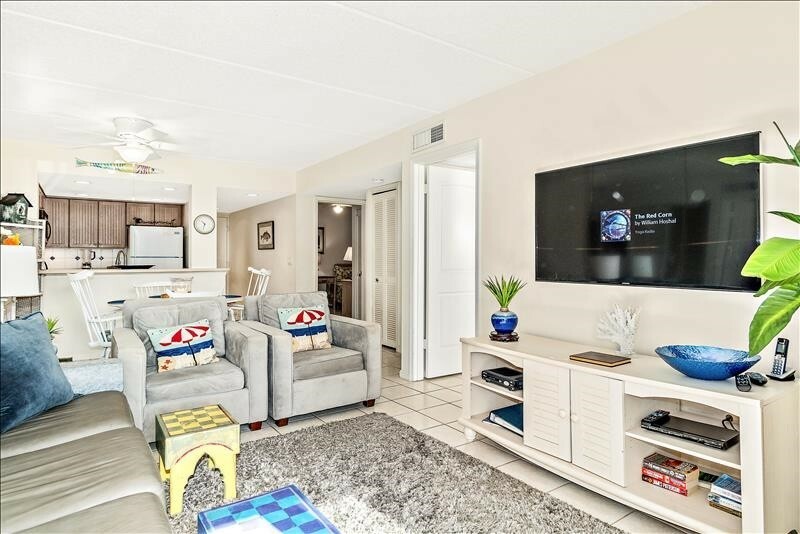 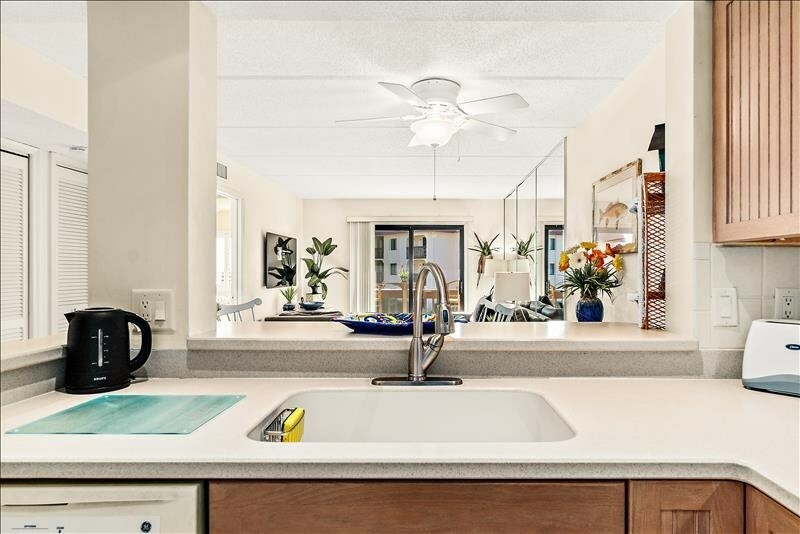 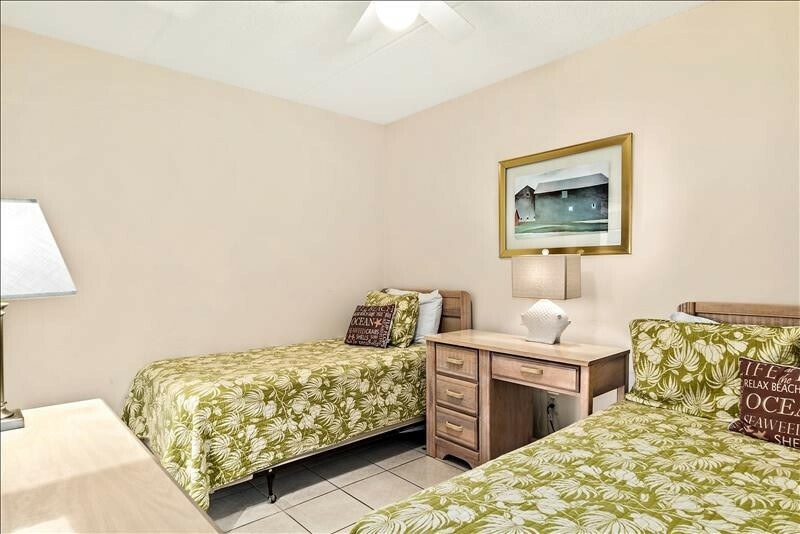 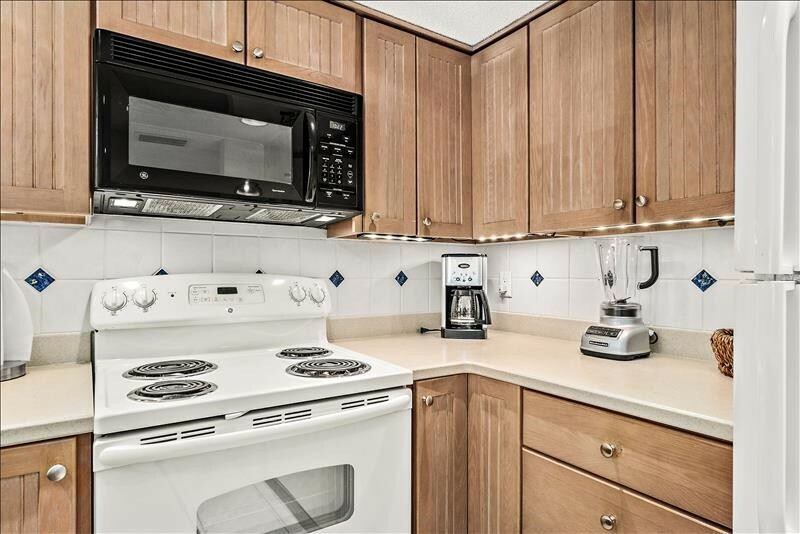 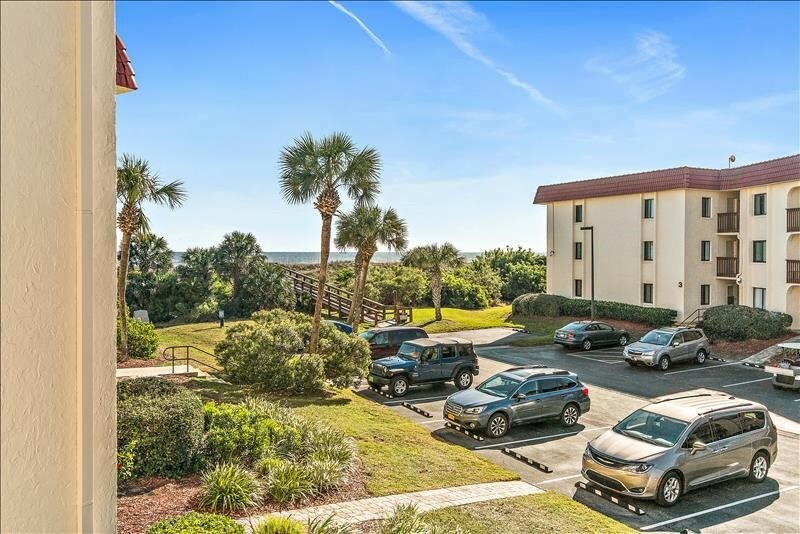 This unit comes fully equipped with phone, wireless internet, cable TV and furnishings, including kitchen appliances, microwave, washer and dryer. 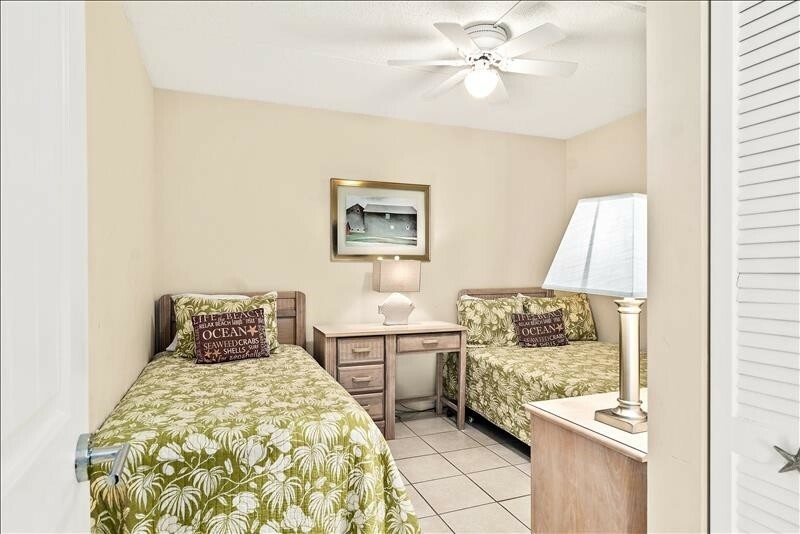 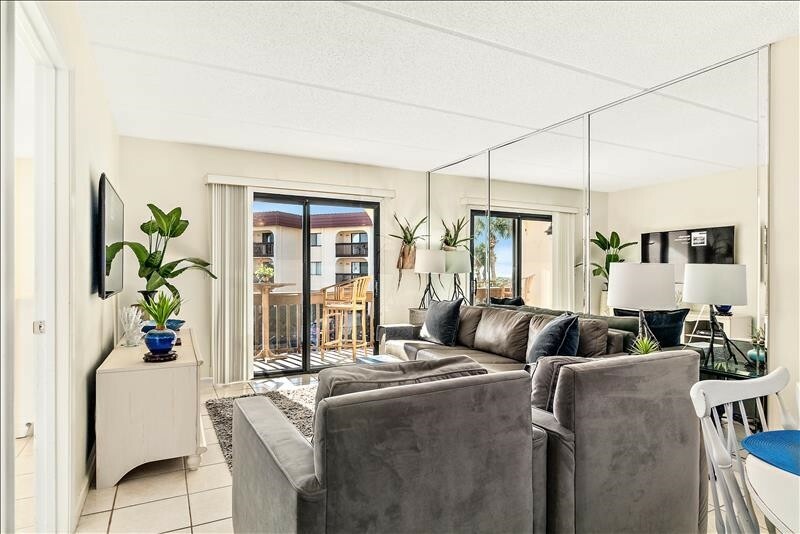 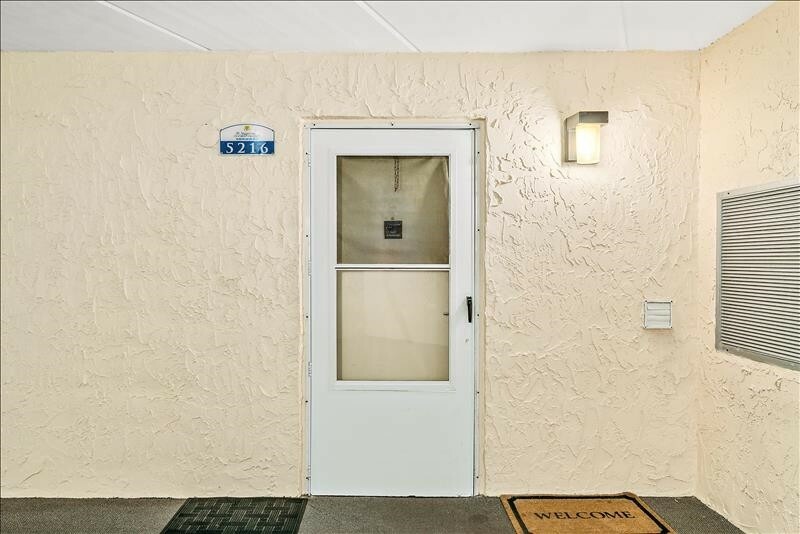 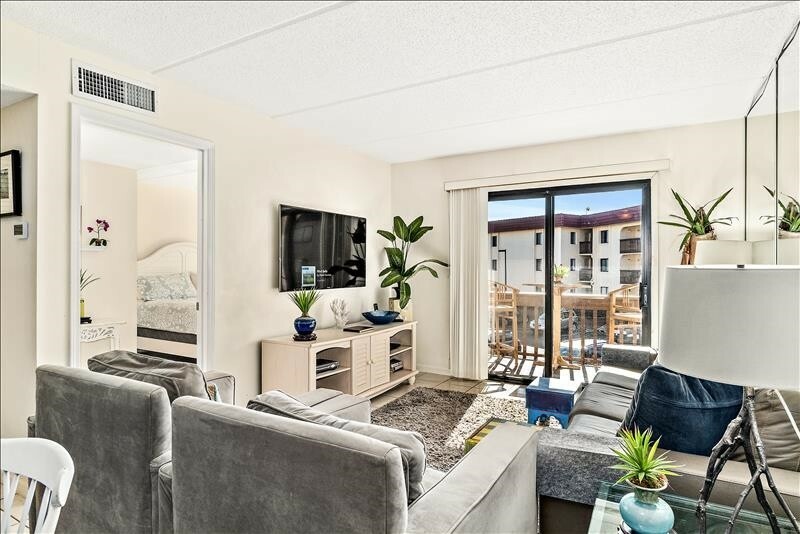 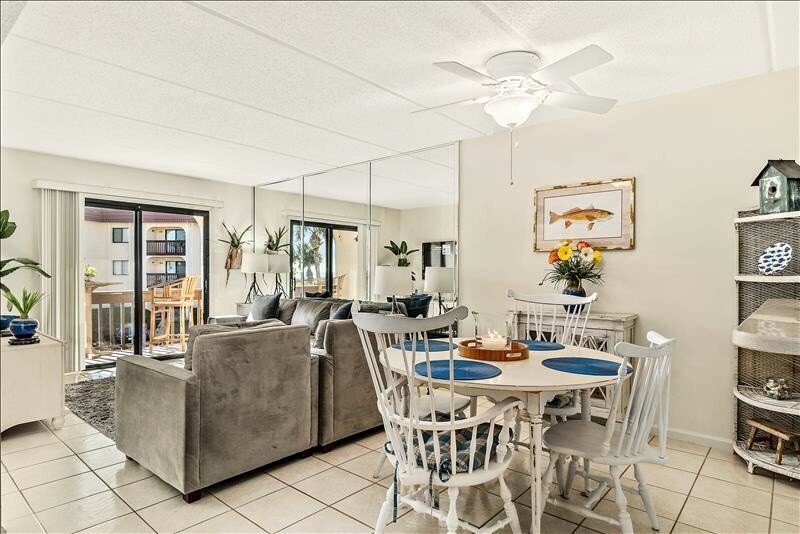 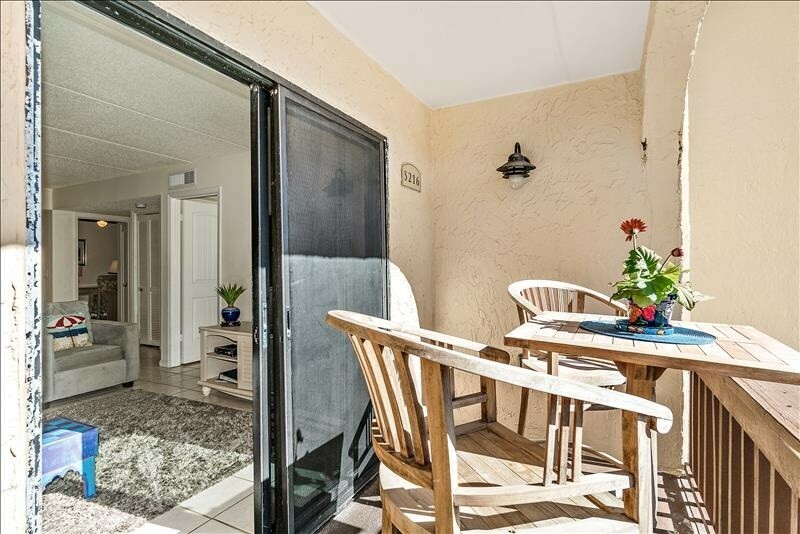 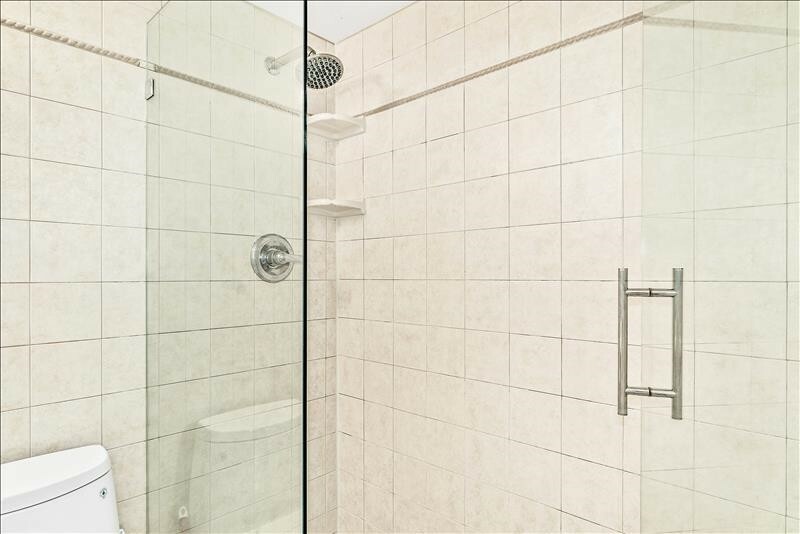 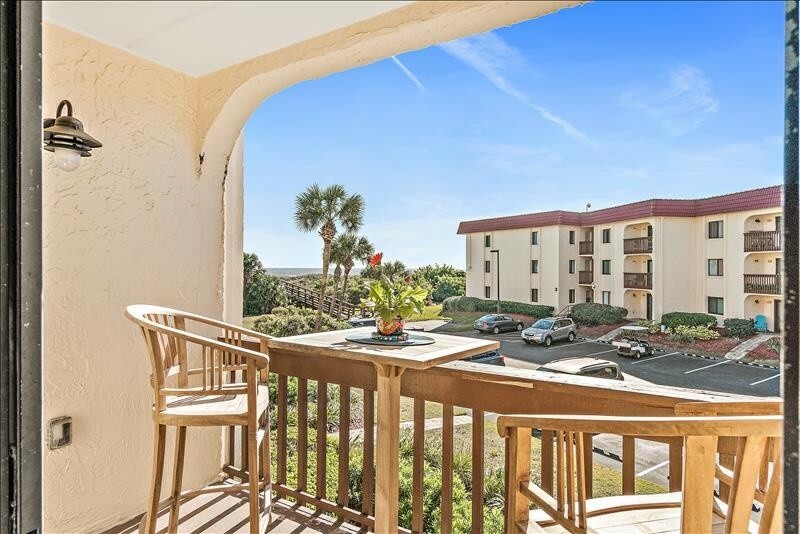 This unit is 2 bedrooms, 2 baths, and has an outdoor balcony opening from the spacious living room. 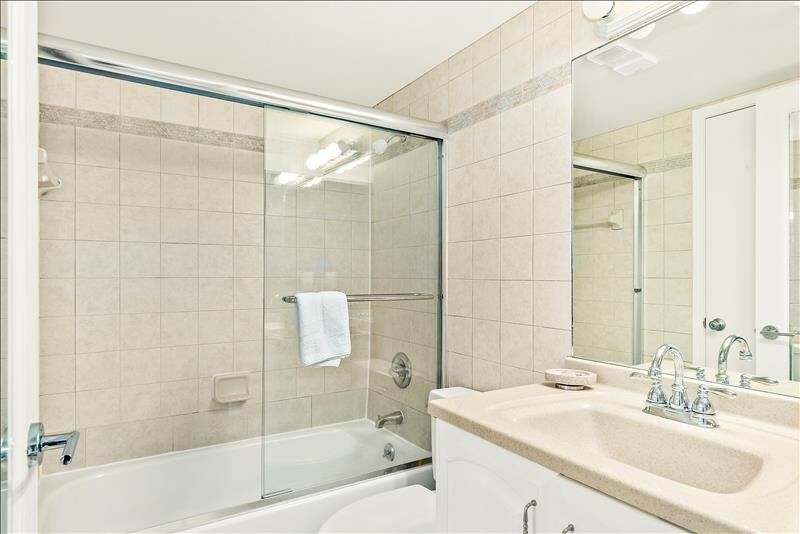 Please contact me with information regarding 5216 Near Ocean 2nd Floor SE.